The Longford Collection is named after County Longford, in the midlands of Ireland, a Viking town literally translated as long port. The longest running Galway pattern, this suite proves popular from generation to generation. 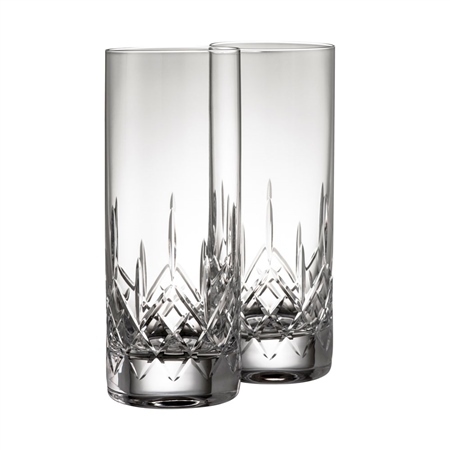 Enjoy your crystal everyday with the Galway Crystal Longford Hi-Ball Pair.